2001 painting left in the trunk of car in very hot weather. One of the questions I have gotten over the years regarding the care and maintenance of encaustic paintings is if the painting will melt when exposed to the sun. 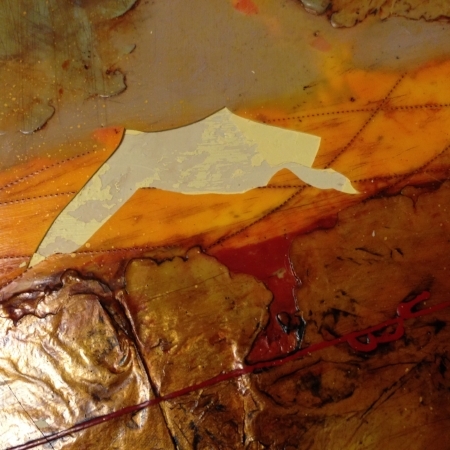 While encaustic paintings are indeed sensitive to both hot and cold temperatures, the only way heat can actually melt an encaustic painting is if it is left in the trunk of a car in climates of extreme heat or on the wall of a burning building. It is not exactly intuitive to think that encaustic paintings can be damaged from extreme cold right? But, in some cases, the damage runs so deep that they can be unsalvageable. 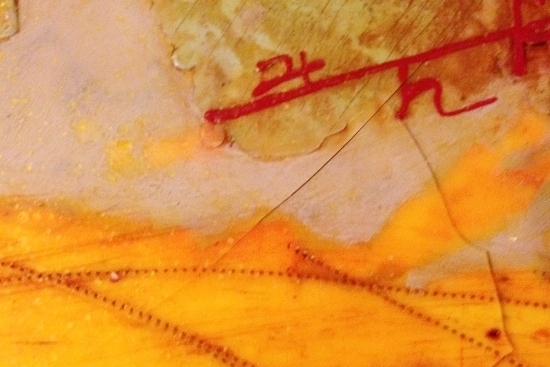 I have been repairing encaustic paintings, many of which my own, for quite a few years now. 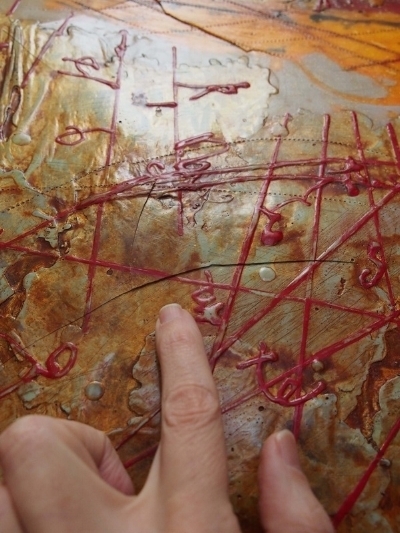 It sort of comes with the territory of working with the encaustic medium. The first time was when a collector picked up my painting from the gallery and put it in the trunk of a car. When the collector attempted to unwrap the painting (right), the bubble wrap had nearly fused to the surface. This was also due to the top coat being stickier than normal as I had glazed it with Gamblin's Galkyd, an oil and alkyd based medium. Luckily, it only left a light imprint, but, it was still quite tricky with the mixed mediums to fuse away with the heat gun on low. In retrospect, this was a minor repair compared to the painting that is the focus of this post. 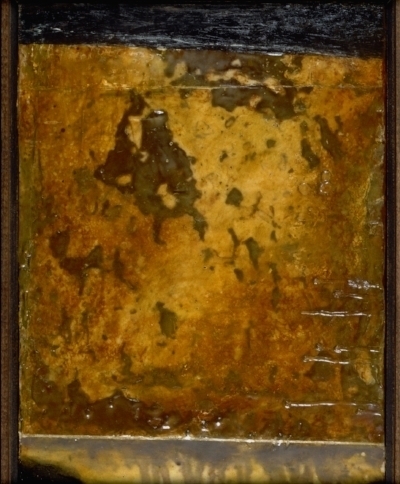 Some of the first encaustic paintings were Roman Egyptian mummy portraits discovered in the desert during the early part of the 19th century. The life like quality of the famed Fayum portraits, some of which date back as far as 23 B.C., attests to the preservation property in beeswax that resists moisture. Add to that, the only pigments available in ancient times were natural earth pigments; red earths, umbers, ochres and oxides. Earth pigments are light fast which means they are resistant to sunlight, adding another reason that the Fayum portraits have maintained their duribility and vibrance for centuries. This is one of the portraits I took a picture of recently in the Egyptian Wing at the Metropolitan Museum of Art in New York. Absolute Horizon II, encaustic and oil on panel, 24" x 70"
The painting above, shipped to a client in Washington D.C. in January of 2014. Butters Gallery here in Portland where I show my work, securely packed it with styrofoam on all sides with the face covered in plastic. They were excited to surprise me with this sale and shipped it off without consulting the forecast, unaware that the east coast was about to be hit with an "Arctic Blast". These were some of the initial photos sent from the client after the piece was delivered. I got the call from the gallery while having lunch with a friend, they asked if I was sitting down. I knew it was bad news which struck me like hearing that someone you love has been horribly hurt in an accident. Once the weather warmed, the gallery paid for the client to send the painting back so that I could determine if it was salavagable. This was a risk for more damage but, a necessary one as I was the only one who could possibly fix it. The painting arrived in late February and, ironically, I was about to go teach three classes on the East Coast so, the painting needed to sit for three more weeks to thaw out in my warm living room. This was kind of perfect in a way, to allow for the piece to neutralize and warm up fully. While I was away teaching, I had the opportunity to share my pictures and the project I was to return home to with Richard Frumess, the Founder of R&F Handmade Paints in Kingston, New York. 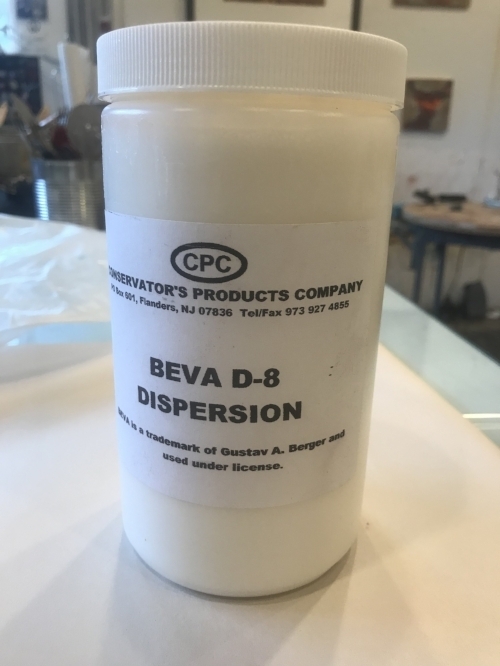 To adhere the pieces of the painting that fell off, Richard recommended I use something called BEVA D-8 Dispersion, which consists of ethylene vinyl acetate emulsified by a volatile solvent material which evaporates during drying, without leaving a residue. I used this sparingly on the gaping holes to re-adhere the pieces that fell off. Talas is a great resource and my go to for archival and conservation supplies. Before leaving to go on my trip, I carefully unpacked to assess the damage. Upon arriving home the painting was safe and sound and all warmed up for me to begin work. I began by putting five griddles on my work table which quickly began feeling like an operating table. I set all the griddles on low and straddled the painting over the griddles which rested on 2" x 4"s. This trapped the heat just enough for the wax to soften but not melt, allowing me to manipulate the affected areas and the underlayers to reheat. As it heated, I began pressing down the raised areas and cracks. After this step I turned the heat off, continuing to press the wax down and seal the cracks. Once the painting was at room temperature, I gently fused over the cracks gently pressing. What started happening is best described as tremors throughout the surface, I would press one area down and another area would begin popping or bubbling up. I had to reheat and press the cracked layers down several times before they were fully sealed and stable. Heading into April, with a solo show on the immediate horizon, this derailed my exhibition schedule. I worked on restoring the piece for 40 hours. Here are some before and after shots. Before: The massive cracks on the surface. The cold caused the layers of wax to contract, crack and come apart. After: Cracks repaired after many hours of pressing and re-fusing the crack. There is also some color matching in the oil painted areas. Then came patching and color matching. Luckily, the client had put some of the pieces that fell off in a bag that was taped to the back of the painting. These came in very handy to patch the major gaps. I also had to remix colors and fill areas that were missing. For this part of the process, the painting was at room temperature. My main go to scalpel tool in performing this surgery was the Kemper K20. The square blade and flat back of this tool came in very handy for scraping small amounts of color and pressing and blending it into the surface. I exclusively used a heat gun on the low setting for this restoration. Before: This is the part I used the BEVA D-8 to re-adhere the fallen pieces. After: This is the repair of that entire missing piece. I repainted and color matched the encaustic pieces that were missing. Before: cracks, chips and fissures. Before: this was the beast of all the cracks that trapped air and created tremors. After: The repaired crack required the colors be matched, reworked and blended into original surface. 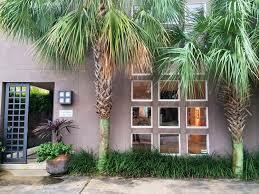 Meanwhile, while I was restoring the painting, Butters Gallery was in a battle with their long time insurance provider for both their business and family. This piece was valued at $6,800 and the insurance company could not honor the claim sighting the "Act of God" insurance clause — property damage caused by nature. Because the painting was in transit with a shipper, we first looked into the shipping insurance which which covered some, but not all of the claim. The painting could have sat in a truck or on a shipping dock for a period of days, there was no way of really knowing how long it had been exposed to the cold. The insurance company offered the right of first refusal on assessing the damage for me to be paid to repair it if I chose to which I did. The return shipping was covered by insurance as was my repair at an hourly charge of $100. The job took me a total of 40 hours and I split the amount with the gallery, the entire value of the painting was not covered due to the fact that it was repairable. Here is a HuffPost article I stumbled upon that goes into great detail about transporting art, galleries, artists and insurance. After the piece was fully restored, I had my photographer, Rebekah Johnson come and take a new shot of it. 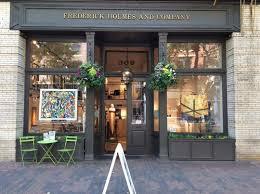 Butters Gallery, having been through the ringer with their insurance company, recommended I shuttle the piece up to Frederick Holmes & Co., my Seattle gallery. Soon after the painting arrived, a chemical engineer from Midland, Texas purchased it. This nightmare couldn't have ended better and I am so happy that the painting gets to reside in a warmer climate! As a maker of many of the encaustic paints I create my work with, and maker of Wagner Encaustic Collagraph White, a specially formulated wax for collagraph printmaking, I have always been a materials girl. I got my start painting color charts at Gamblin Artists Colors and for a time, was their Marketing Project Manager. The enormity of what I learned while working at the Gamblin color factory naturally steeped into my studio practice. Learning how various paints and mediums are made complimented my interest in science; from color chemistry to alchemy, pigment composition, studio safety and archival painting practices. 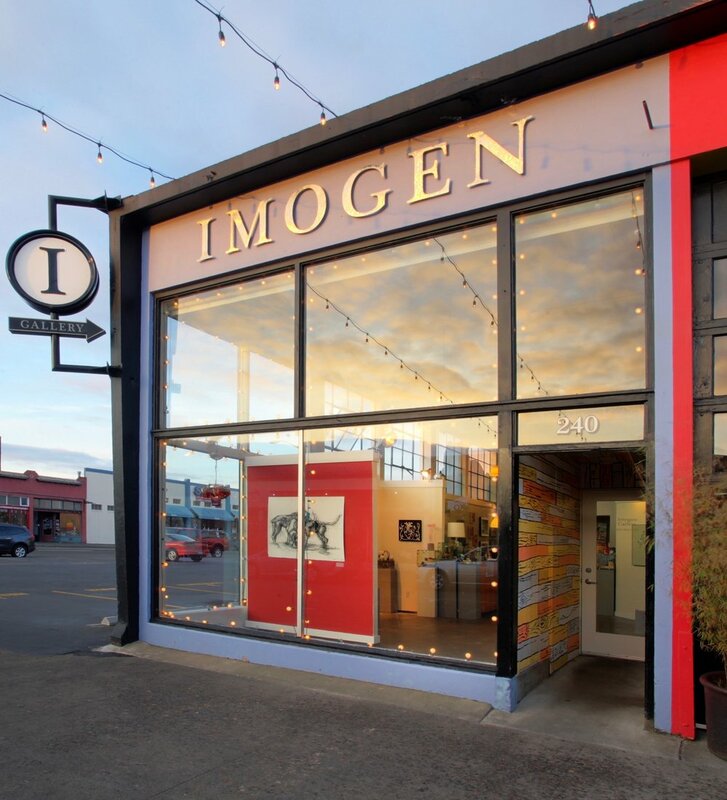 The experience gained from this particular restoration process has resulted in my being called upon frequently to perform repair and restoration encaustic paintings damaged by severe weather. I have repaired a piece of Lisa Pressman (right), that got damaged in transit from New Jersey to Portland. In the midst of working on the Absolute Horizon restoration, I also repaired a piece by Mark Bettis below, that traveled from Asheville, NC to Oregon in extreme cold. If you have an encaustic painting that needs repair or restoring, feel free to submit an inquiry on my Encaustic Restoration page. There is also a complete slide show at the bottom of that page of the Absolute Horizon Restoration. I am available to consult by phone or Skype. 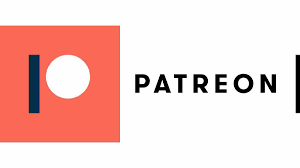 Thanks for reading and following WaxingOn. Please feel free to share or comment below, I always love hearing from you!